NARA T626. Fifteenth Census of the United States, 1930. The 1930 census schedules are arranged by state or territory and then by county. All 48 states are included, plus the territories of Alaska and Hawaii, as well as the District of Columbia and U.S. possessions like Puerto Rico. 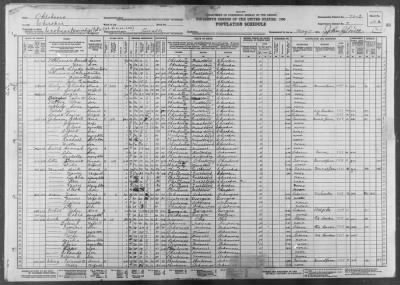 Unique content added to this census is whether or not the household owned a radio.